De Stijl, the style is an artistic Dutch movement that was founded in 1917. This movement was very popular for its unique characteristics founded by many of the artists in this movement. 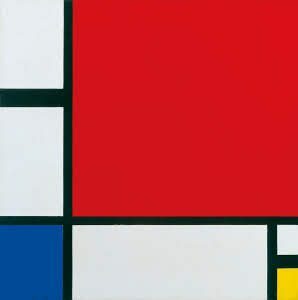 Piet Mondrian was responsible for the use of straight lines (horizontal and vertical ONLY) and primary colours. 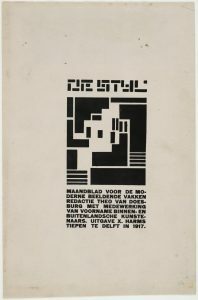 However, his partner, Theo van Doesburg later introduced the use of diagonal lines into the De Stijl movement, which was going against the rules of the De Stijl Movement. 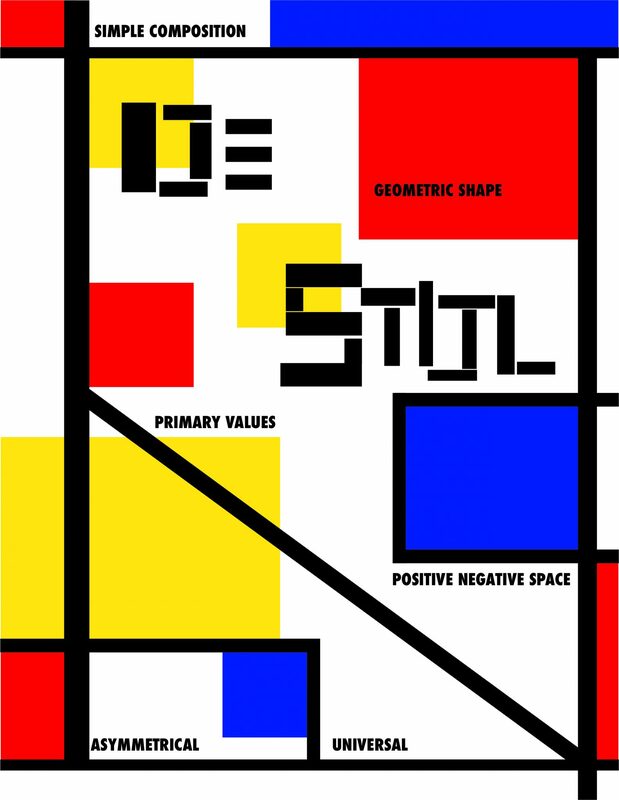 In my poster I decide to portray the traditional De Stijl values by making use of primary values and straight black lines which was very well known in Piet Mondrian’s artwork, Composition II with Yellow, Blue and Red, 1929. In contrast to this, the use of the diagonal lines is to represent the development of this movement, which was considered to be breaking the rules. The random placement of the primary coloured squares is also an added element to exemplify Theo van Doesburg’s contributions to the De Stijl movement. As a whole the placement of the lines and squares is to move the eye around the page to highlight the six main functions of the De Stijl movement. While the title is constructed with blocks that took inspiration from Vilmos Huszar’s De Stijl Logotype 1917 and functions as the focal point for this poster. White, Michael. De Stijl and Dutch Modernism. Manchester University Press, 2003.